This course studies the silent film and the birth and development of film as an art form in the United States, Germany, Russia and France. 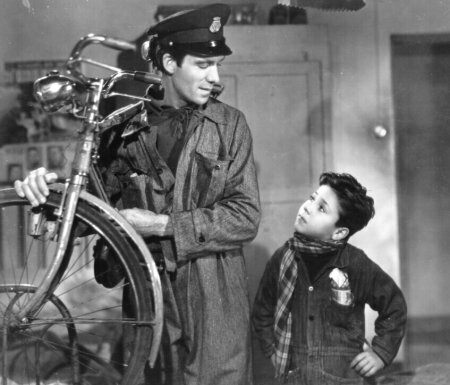 In this course, students study the sound film: the international development of creative motion pictures from the advent of sound through Neorealism, the New Wave and the work of major new directors. 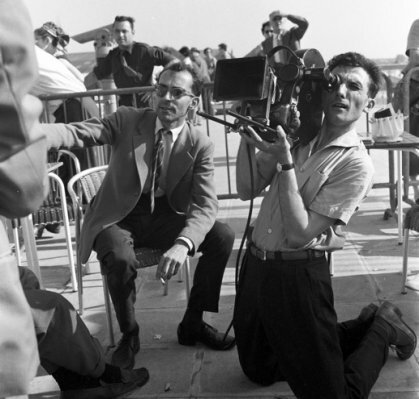 The influence of major movements in the cinema is examined in this course. Subject changes each semester. May be taken for a maximum of three semesters. 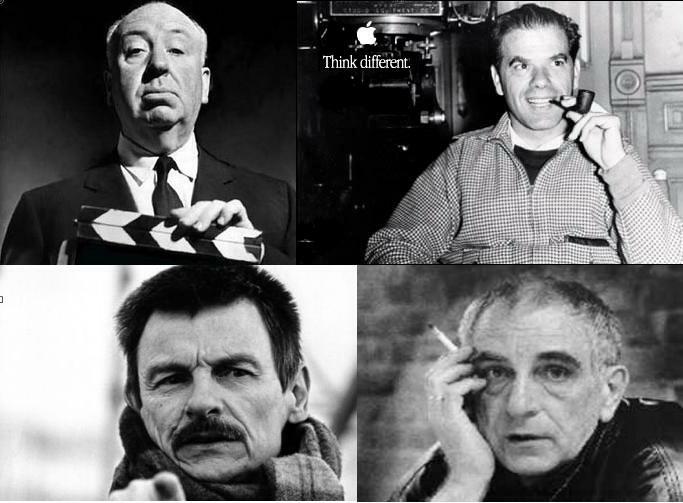 The personal styles and influences of major directors are covered in this course. Subject changes each semester. May be taken for a maximum of three semesters. Prerequisite: CIN 1, 2, or 11, or permission of the instructor. 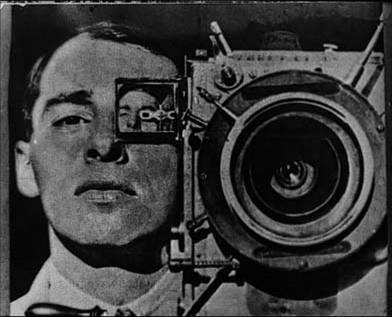 This course is an analysis of the major contributors to the film documentary from the Kino Eye movement of Vertov through the contemporary documentary. 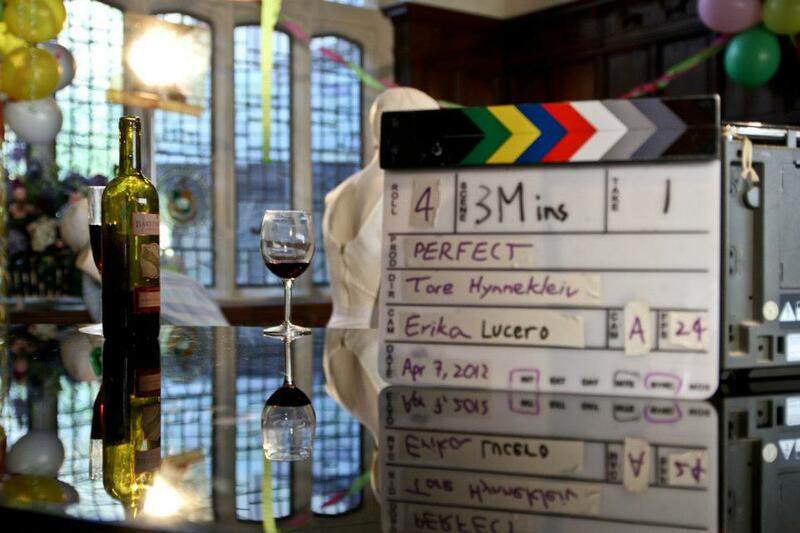 The basic concepts of film production, direction and editing are covered in this course. 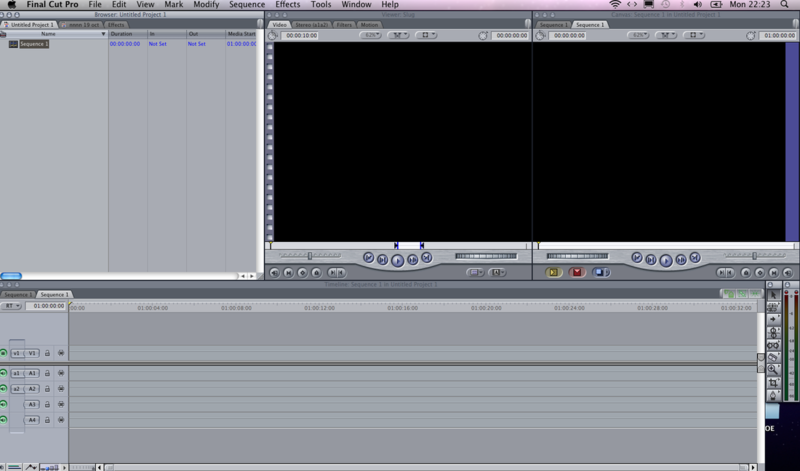 Prerequisite: Film Major or permission of department. 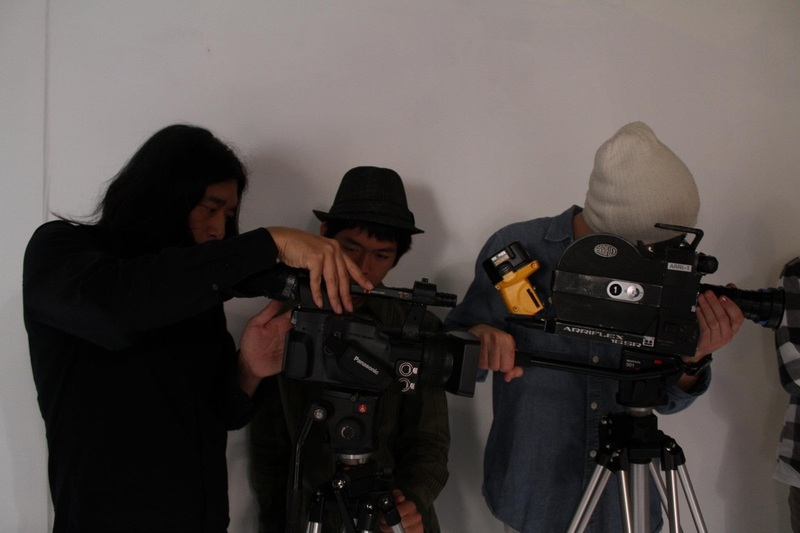 The techniques of sync sound and learning to work as a crew as emphasized as student produce a short film. Individual approach is encouraged. 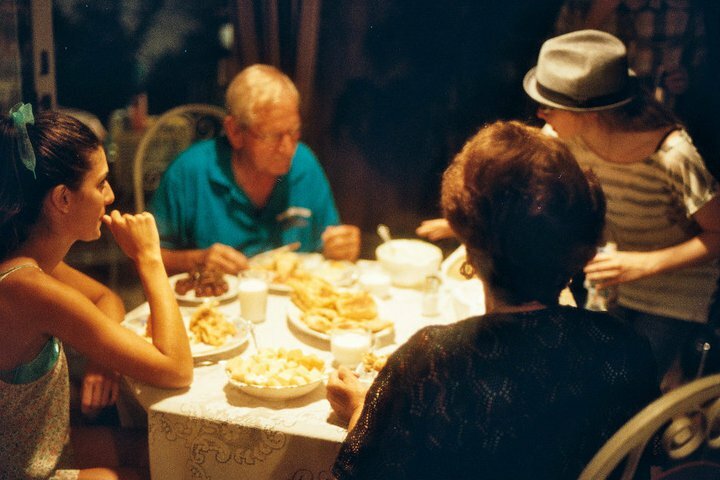 This course integrates color and advanced lighting into the techniques of filmmaking and application of professional practice. Individual approach is encouraged. 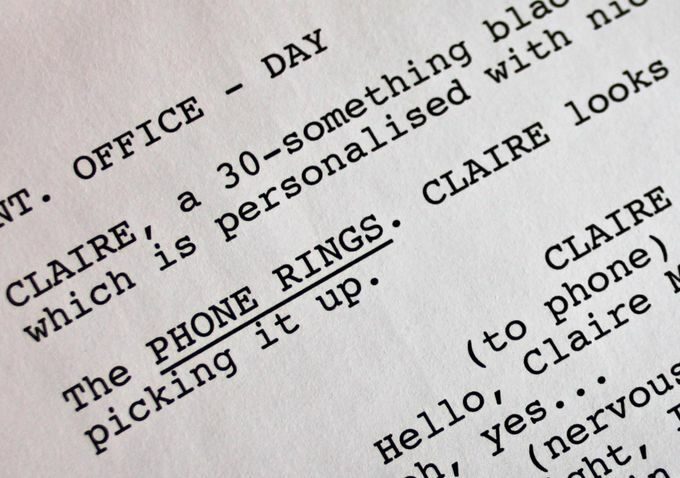 These course include an intensive program of screenwriting techniques, from short form to full-length screenplays. A concise history of film from its origins in the 1890s to the present is covered. 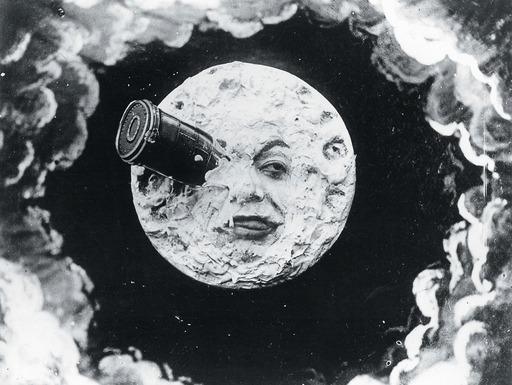 Silent and sound films from around the world are screened and discussed each week. Suggested for non-majors core requirement. These courses are designed to give students basic skills in digital picture and sound editing, sound recording and sound mixing. Co-requisite: 12, CIN 6; 13, film major or departmental permission. 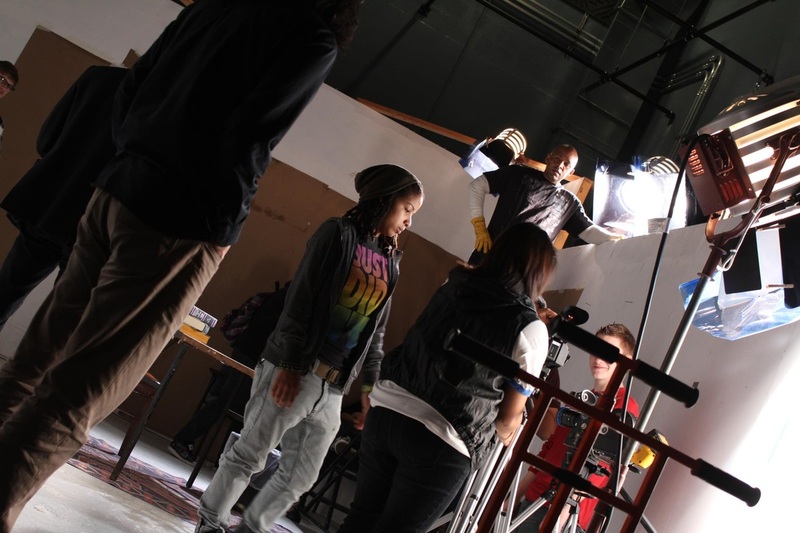 This course is an intensive study of the motion picture camera and lighting technology. Students learn the basics of producing a short documentary film, including research, interviewing, budgeting, shooting styles and organizing footage for editing. 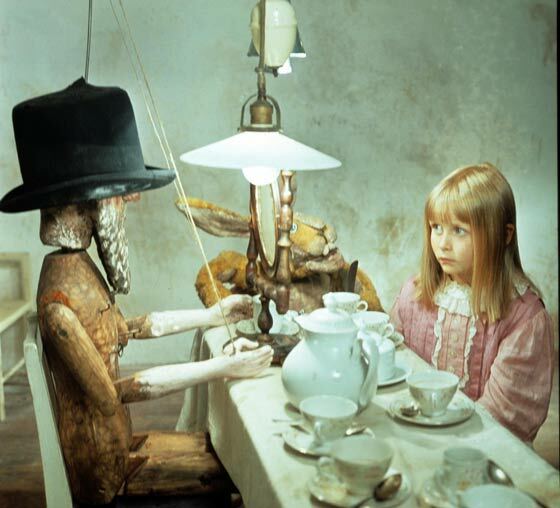 These courses analyze theories related to realism, montage, narrative and non-narrative films. Writings by Eisenstein, Vertov, Bazin and others are examined and films are viewed and discussed, and students learn to write short critical pieces. These courses are intensive practica in motion picture production that cover advanced cinematography, advanced sound, research, budgeting, casting, production design and graphics, and postproduction practices. 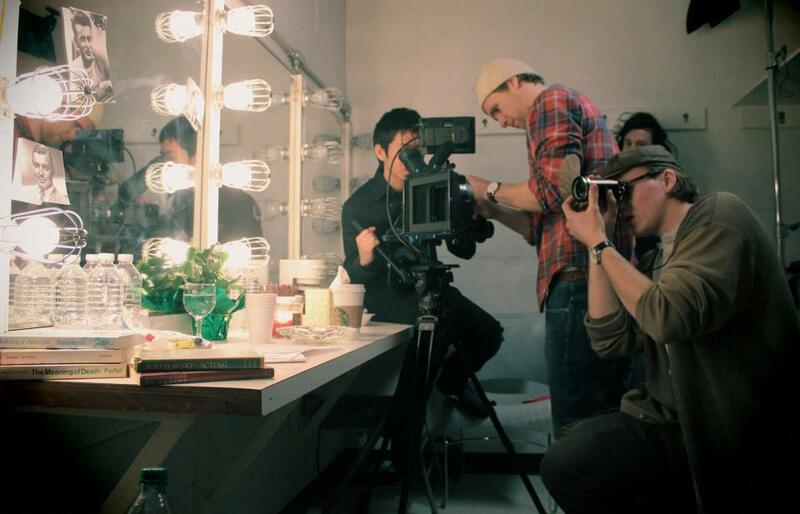 These courses are intensive production experiences that culminate in a group-made professional film. Prerequisites: CIN 6, 7, 8, 12, 13; co-requisites CIN 35, 36. 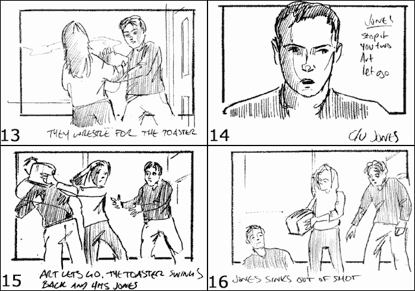 This course focuses on learning directing techniques for motion pictures. 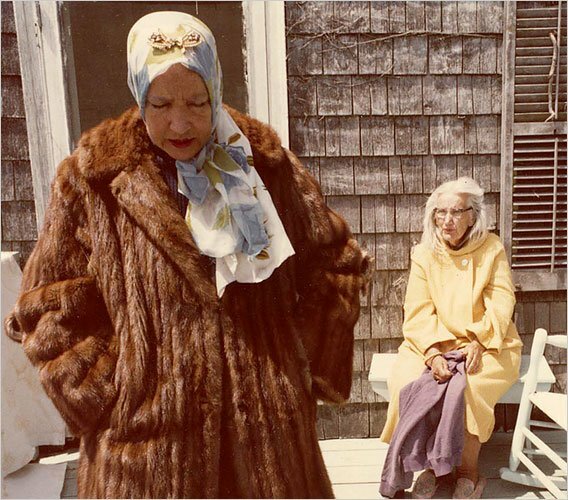 Workshop approach includes scene study, blocking, performing and critiques of the scenes. Individual faculty-guided projects in cinema are appropriate when existing courses in the student's area of interest have been completed. 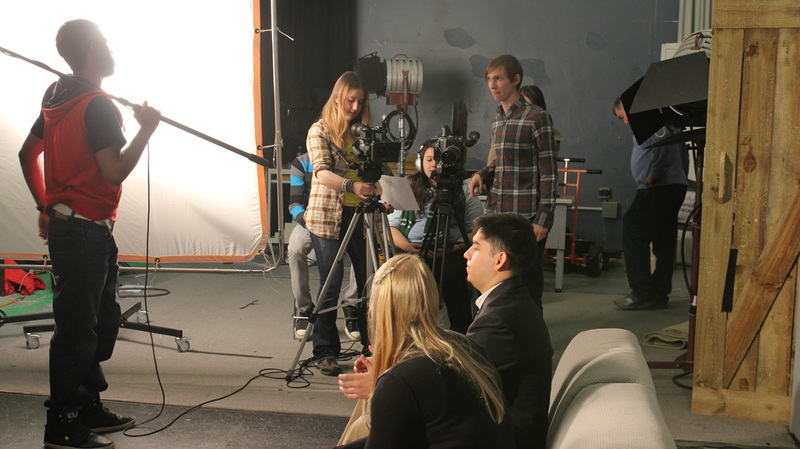 Film majors may repeat for a maximum of four semesters. Students may register for more than one section during a given semester as long as the number of units for each section differs. Departmental Permission. 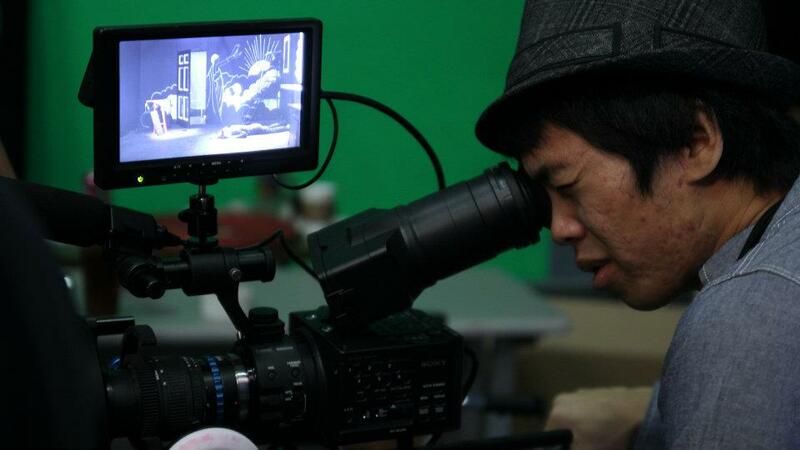 Film majors may repeat for a maximum of four semesters. Students may register for more than one section during a given semester as long as the number credits for each section differs.